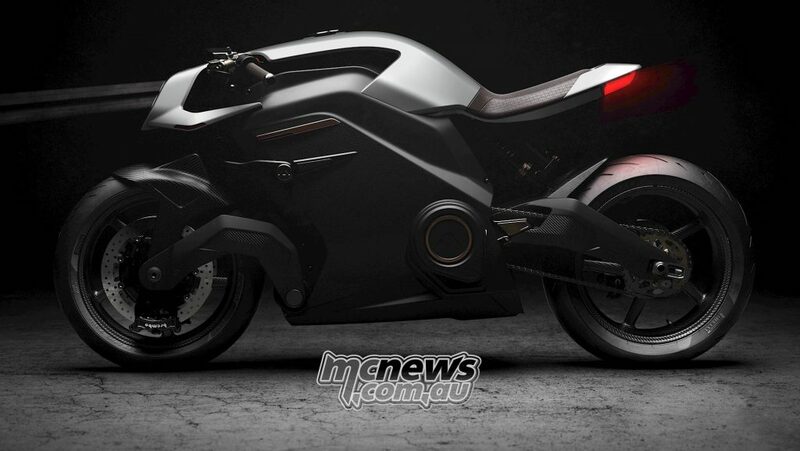 Arc Vector is a fully electric motorcycle with very impressive specifications, this electric motorcycle has 120 miles of range, a time of 0 to 60 seconds of 2.7 seconds and a maximum speed of 125 MPH (200 KMH). The Arc Vector is the world’s first fully electric neo-café racer, with game-changing, fully integrated Human Machine Interface (HMI). 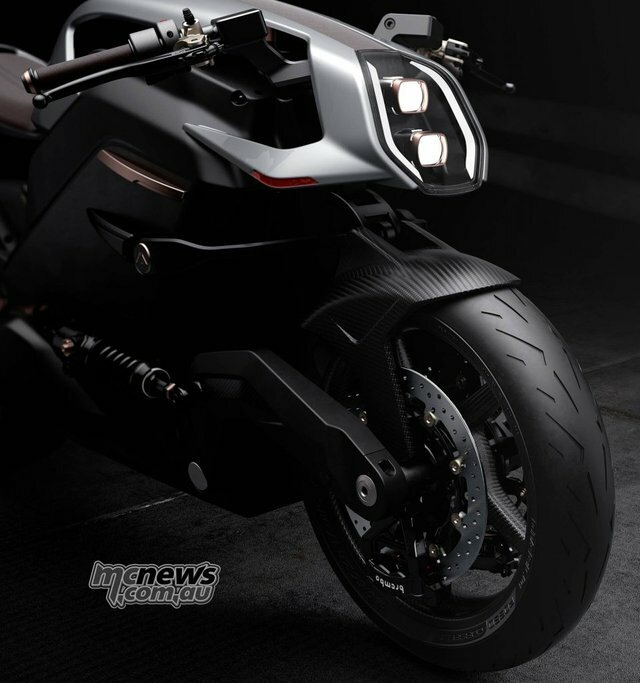 The innovation doesn’t stop there: the Vector’s carbon composite structure features high-end componentry, including full carbon fibre swingarms, custom Ohlins dampers, a Brembo brake system – and the unique Arc battery monocoque. This is impressive. Beautiful machine too. Worth taking a minute to check it out.